Helen Keller International is an NGO dedicated to preventing blindness in Africa through vitamin A supplementation and Onchocerciasis control. 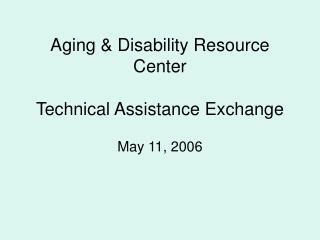 For more information, see http://www.hki.org. 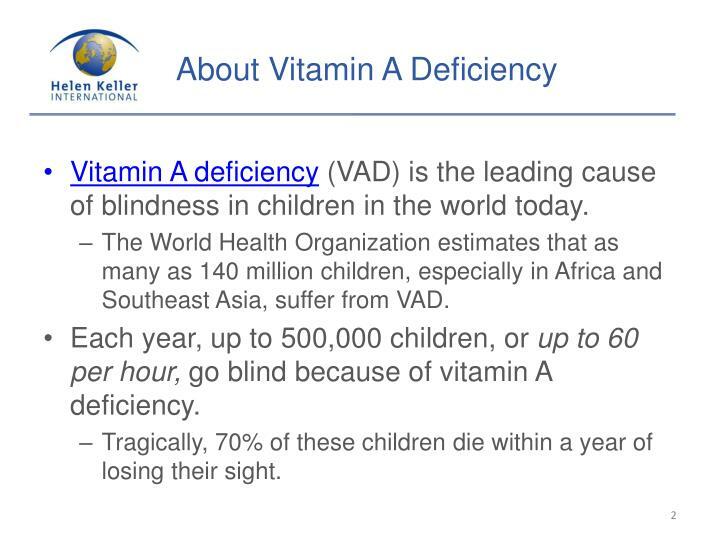 Vitamin A deficiency(VAD) is the leading cause of blindness in children in the world today. The World Health Organization estimates that as many as 140 million children, especially in Africa and Southeast Asia, suffer from VAD. 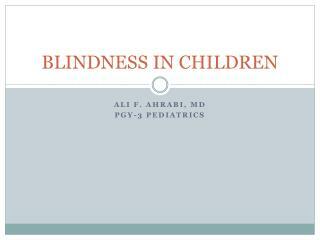 Each year, up to 500,000 children, or up to 60 per hour, go blind because of vitamin A deficiency. 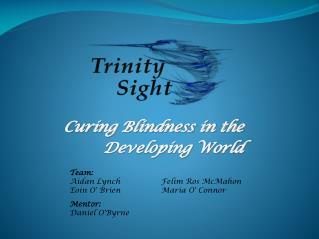 Tragically, 70% of these children die within a year of losing their sight. 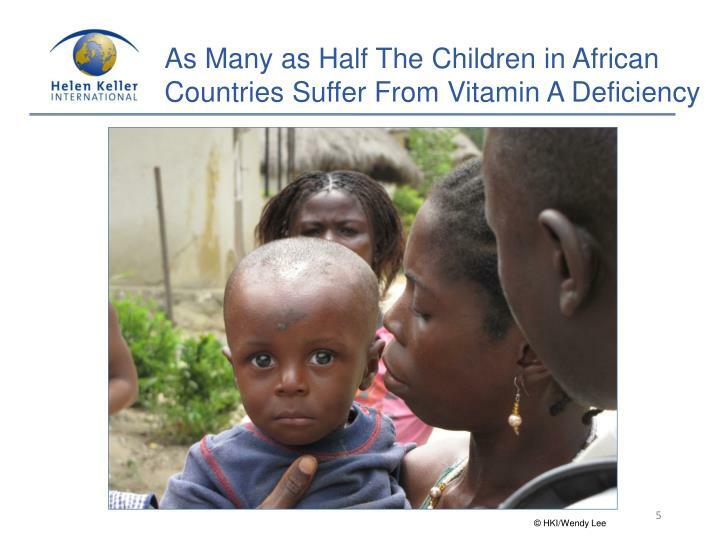 As many as half of the children in African countries suffer from vitamin A deficiency. 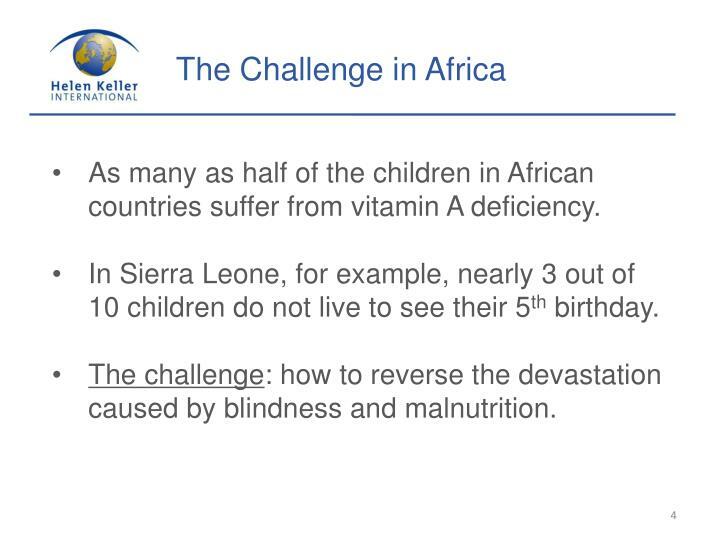 In Sierra Leone, for example, nearly 3 out of 10 children do not live to see their 5th birthday. 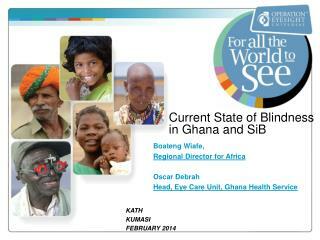 The challenge: how to reverse the devastation caused by blindness and malnutrition. 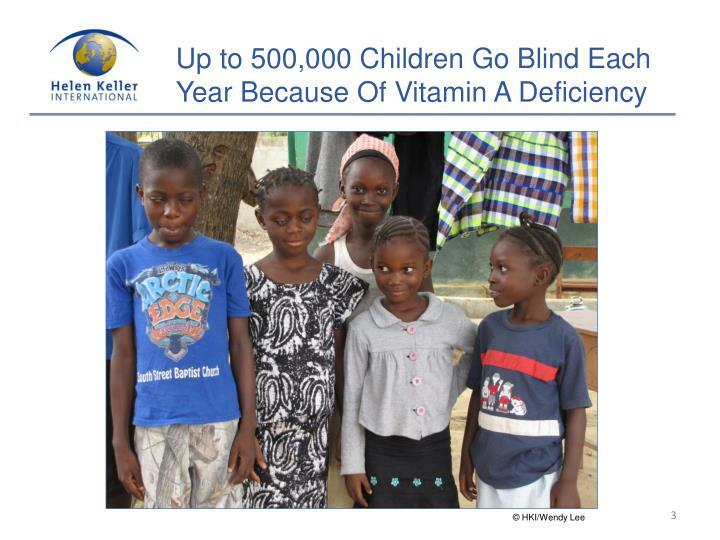 Just two doses of high-potency vitamin A capsules are needed each year to prevent blindness in at-risk children, at a cost of just $1.00 per child per year. 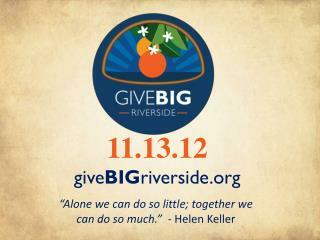 Helen Keller International’s goal is to ensure that the capsules reach those most in need. 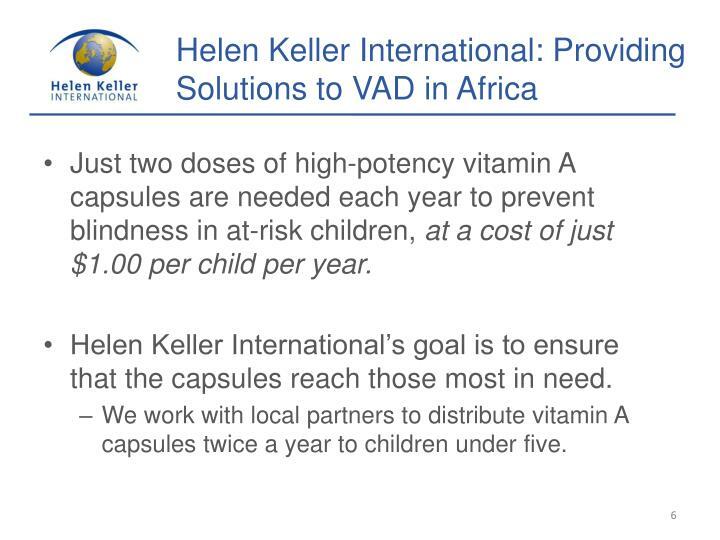 We work with local partners to distribute vitamin A capsules twice a year to children under five. 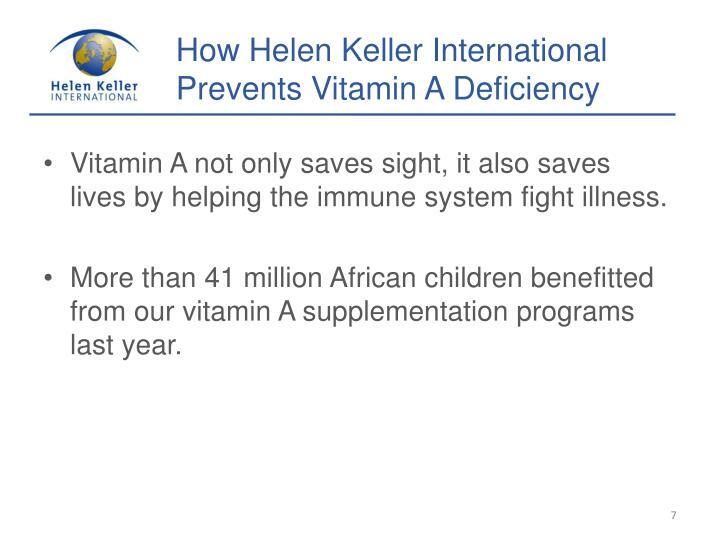 Vitamin A not only saves sight, it also saves lives by helping the immune system fight illness. 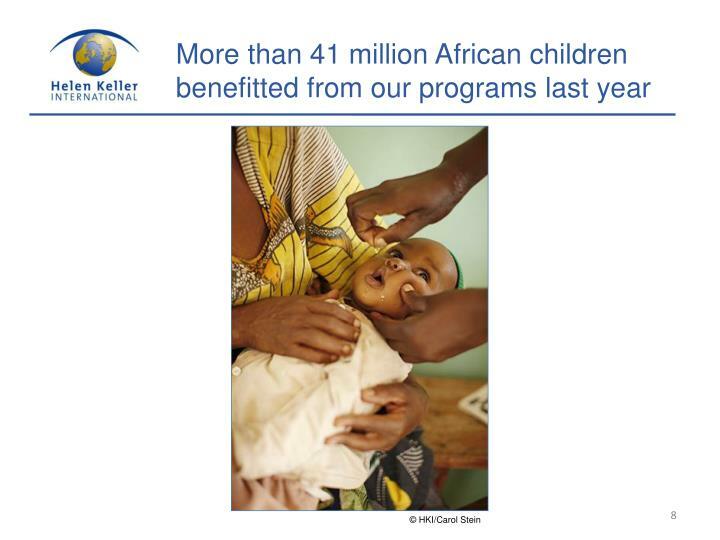 More than 41 million African children benefitted from our vitamin A supplementation programs last year. 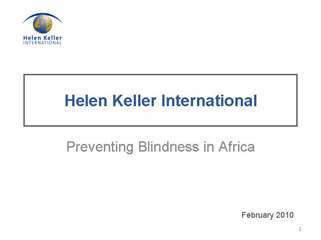 Onchocerciasis, is the world’s second-leading infectious cause of blindness, afflicting 18 million people, mostly in Africa. 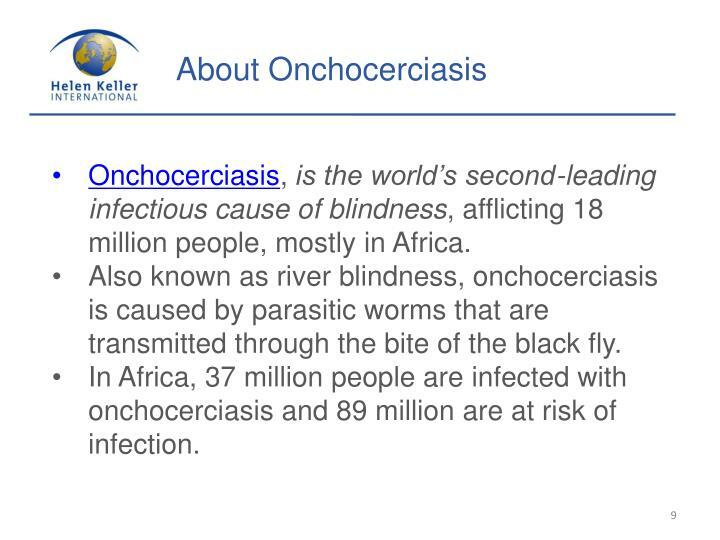 Also known as river blindness, onchocerciasis is caused by parasitic worms that are transmitted through the bite of the black fly. 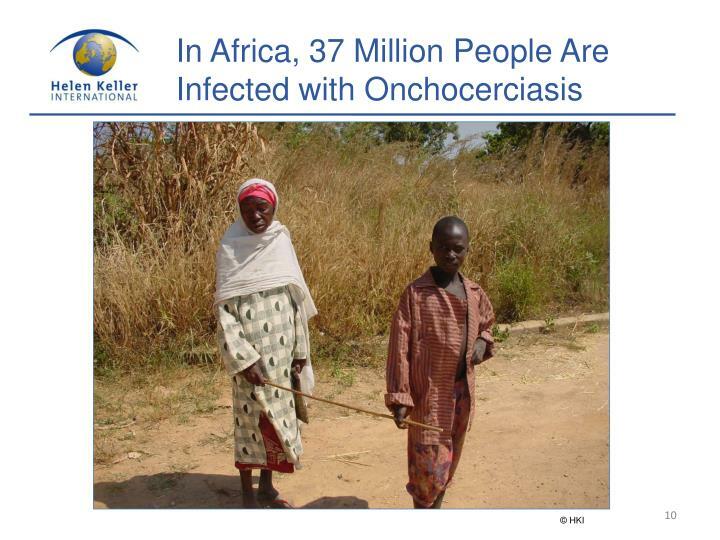 In Africa, 37 million people are infected with onchocerciasis and 89 million are at risk of infection. 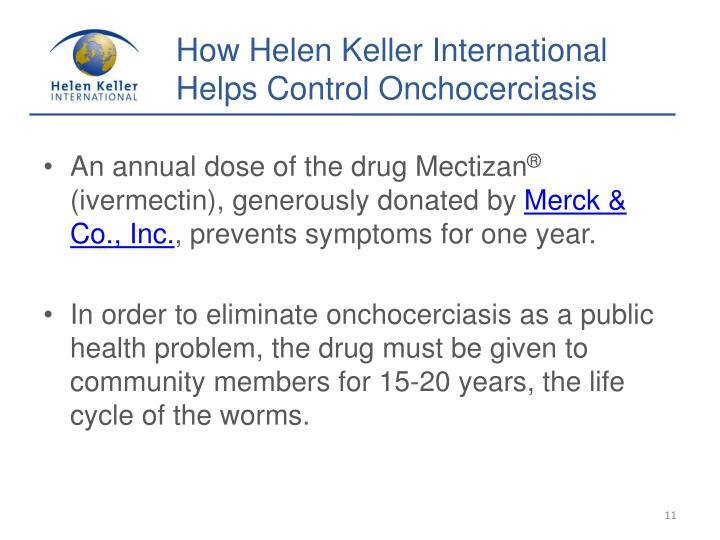 An annual dose of the drug Mectizan® (ivermectin), generously donated by Merck & Co., Inc., prevents symptoms for one year. In order to eliminate onchocerciasis as a public health problem, the drug must be given to community members for 15-20 years, the life cycle of the worms. Helen Keller International trains and mobilizes vast networks of community volunteers to get Mectizan® to the people who need it. Thanks to our efforts and these hardworking volunteers, onchocerciasis is on its way to being eliminated in Africa! 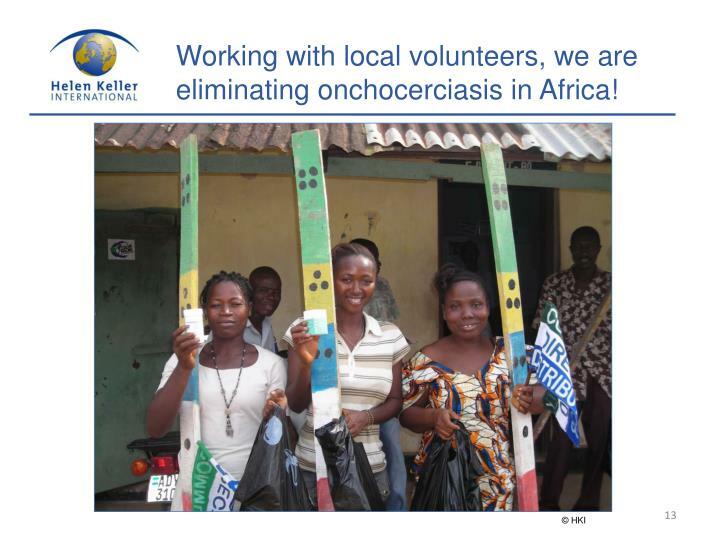 Working with local volunteers, we are eliminating onchocerciasis in Africa! 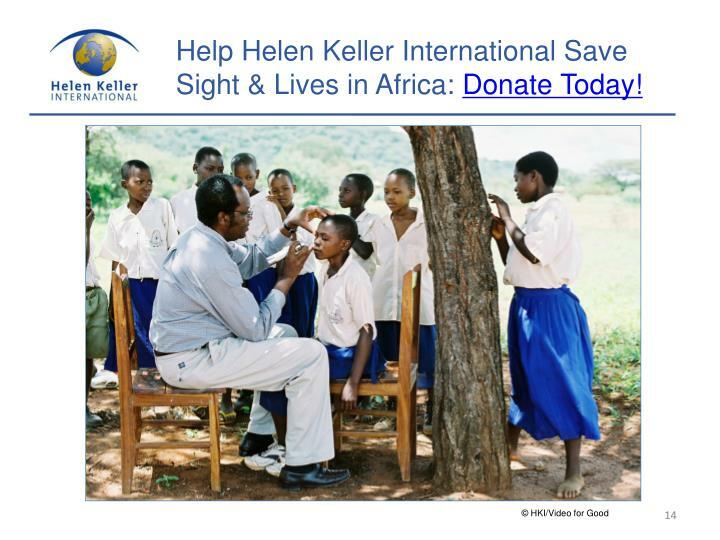 Help Helen Keller International Save Sight & Lives in Africa: Donate Today! 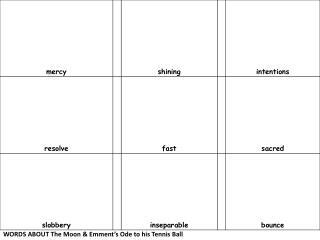 WORDS ABOUT The Moon & Emment’s Ode to his Tennis Ball -Words about the moon &amp; emment’s ode to his tennis ball. words about nelson mandela. words about elham al qasimi. words about muhammad ali. 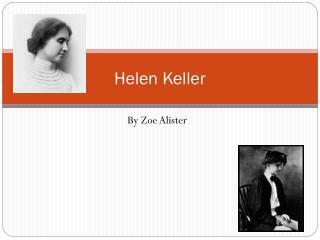 words about helen keller. 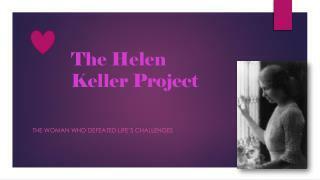 The Helen Keller Project -. the woman who defeated life’s challenges. 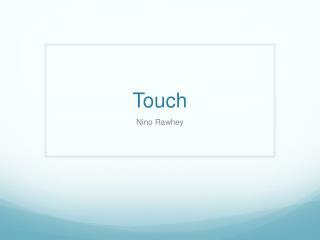 Assistive & Learning Technology For Students with Disabilities & Special Needs: -Assistive &amp; learning technology for students with disabilities &amp; special needs:. 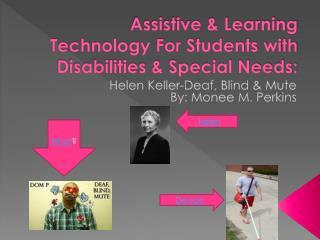 helen keller-deaf, blind &amp; mute by: monee m. perkins. WORDS ABOUT The Moon & Emment’s Ode to his Tennis Ball -Words about the moon &amp; emment’s ode to his tennis ball. 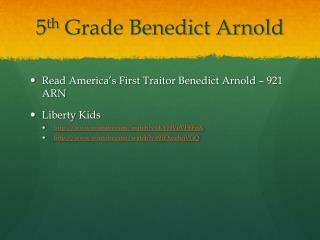 words about nelson mandela. words about mohammed ali. 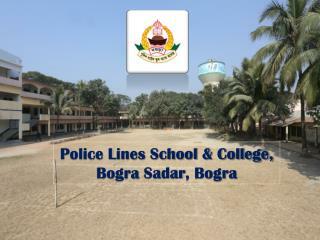 words about north poler. words about helen keller. 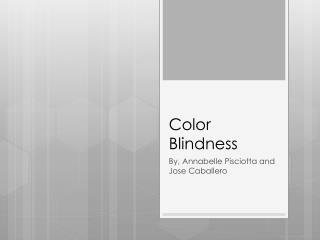 Color Blindness -. 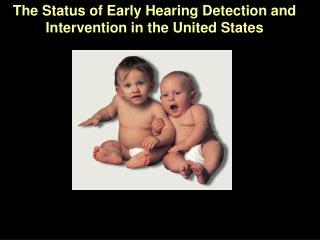 by, annabelle pisciotta and jose caballero. names for the disorder. 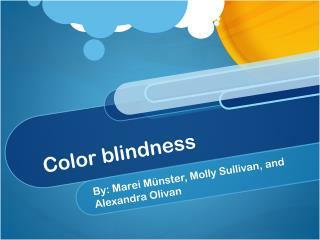 medical name: color vision deficiency common name: color blindness / colorblind. type of disorder. 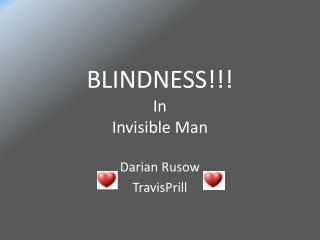 color blindness is an x-linked recessive disease. 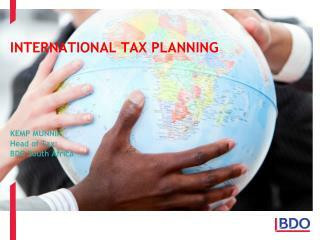 INTERNATIONAL TAX PLANNING KEMP MUNNIK Head of Tax: BDO South Africa -. index. what is international tax? general terms expanding operations anti avoidance role of international tax planner. facing the challenges of doing business in africa.